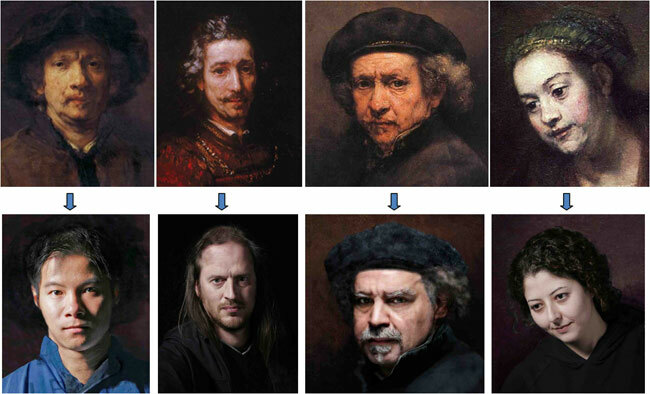 To isolate and pinpoint factors that contribute to the “magic” of Rembrandt’s portraits, computer-rendering programs were used to recreate four of the artist’s most famous portraits. Replicating Rembrandt’s techniques, scientists placed a sharper focus on specific areas of each model’s face, such as the eyes. 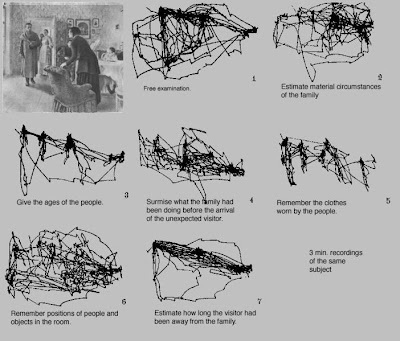 Working with a team from the Vision Lab in UBC’s Department of Psychology, Dr. DiPaola tracked viewers’ eye movements while they examined the original photographs and the Rembrandt-like portraits. The study is the first to scientifically verify the impact of these “eye-guiding” techniques on viewers and to attribute its origin to Rembrandt. Viewers also preferred portraits with this “eye-guiding narrative” to the original photographs with uniform details across the tableau. This entry was posted in Character Design, Drawing, Painting on 2010/10/11 by FriendlyHelper.